Larry B. 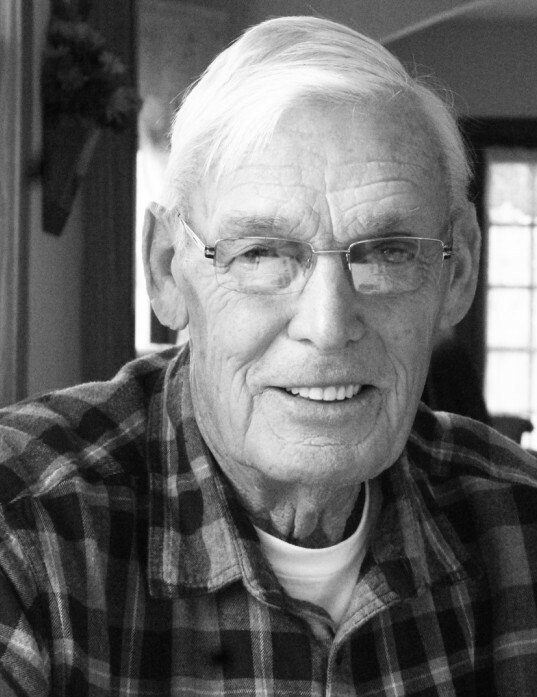 Post, 79, of West Point, IL died at 8:15 a.m. Wednesday, March 20, 2019, at the Golden Good Shepherd Home in Golden, IL. Born August 25, 1939, in Quincy, IL., Larry was a son of Ben and Laura Flesner Post. He married Beverly McGartland on September 23, 1962, at the Camp Point United Methodist Church. She survives. Larry was a graduate of Bowen High School. He served his country in the US Air Force. Larry was an avid reader and racing fan. He was a member of Our Redeemer Lutheran Church in Quincy and the Golden American Legion Post #0801. Larry was a life long farmer. He also served as the Chili Township road commissioner for over 20 years. Surviving in addition to his wife, is his son, Leslie Post (Brenda), Golden; and his daughter, Lori Post, Golden; two grandchildren, Alexandria and Kelsey Post, Golden; three step-grandchildren, Dawn Peters, LaPrairie, Jennifer Henry (Blake), Golden, and Ashley Peters, Quincy; five step-great grandchildren, his sister, Judy Klingler (Keith), Carthage; and numerous nieces and nephews. He was preceded in death by his parents; his brother, Wayne Post; and a sister, Carol Higgins. Funeral services will be held Tuesday, March 26, at 10:00 a.m. at Our Redeemer Lutheran Church in Quincy by Rev. Martin Eden. Burial with military honors will follow at Golden Memorial Gardens in Golden, IL. Visitation will be held Monday evening from 5:00 p.m. until 7:00 p.m. at the Hamilton Funeral Home in Augusta and Tuesday morning from 9:00 a.m. until the time of services at Our Redeemer Lutheran Church in Quincy. Memorials may be made to Our Redeemer Lutheran Church or Great River Honor Flight. Online condolences may be left at www.hamiltonfuneralhomes.net.